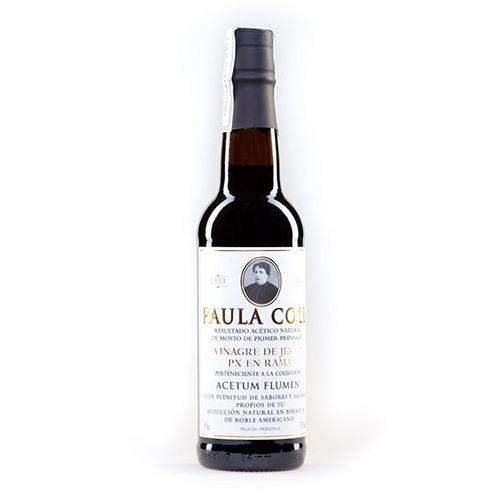 Annual production of vinegar “de rama” (of branch) of Pedro Ximenez variety. Aged during 25 years in an oak barrel at Ximenez Spínola cellar (Jerez), the vinegar is extracted directly from the barrel with no posterior treatments. This new image is in honor of great-grandmother Paula Coll: a legacy of values and wisdom. Organic vinegar made of fresh and healthy apple cider. 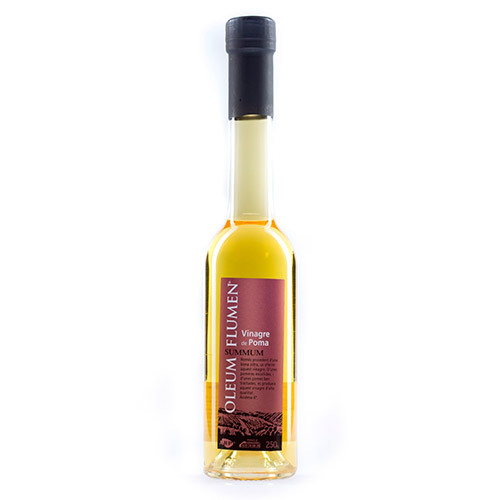 A hint of honey makes it a soft bittersweet vinegar of low acidity. 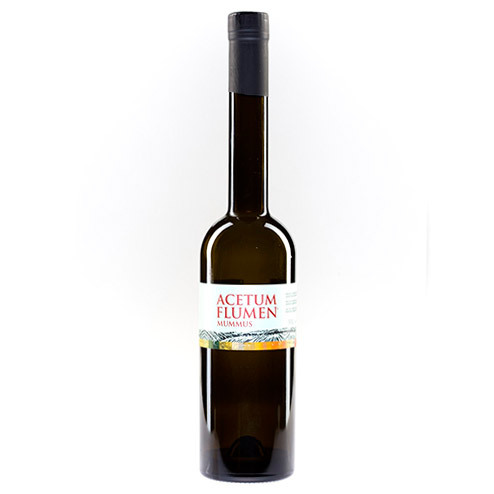 Organic vinegar from Macabeu wine. The aging of 12 months in French oak barrel gives to the vinegar interesting balsamic hints. 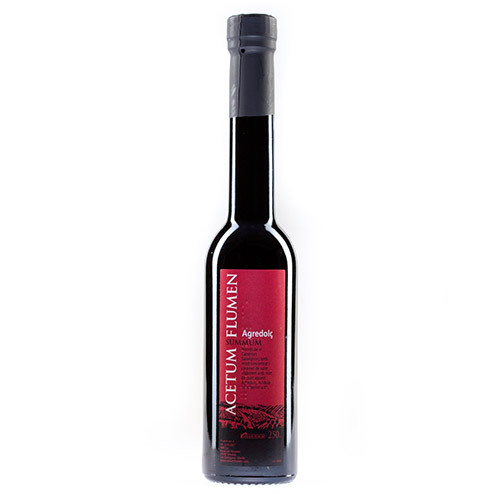 Organic vinegar made from Cabernet Sauvignon wine. The aging of 12 months in French oak barrel gives to the vinegar interesting balsamic hints.